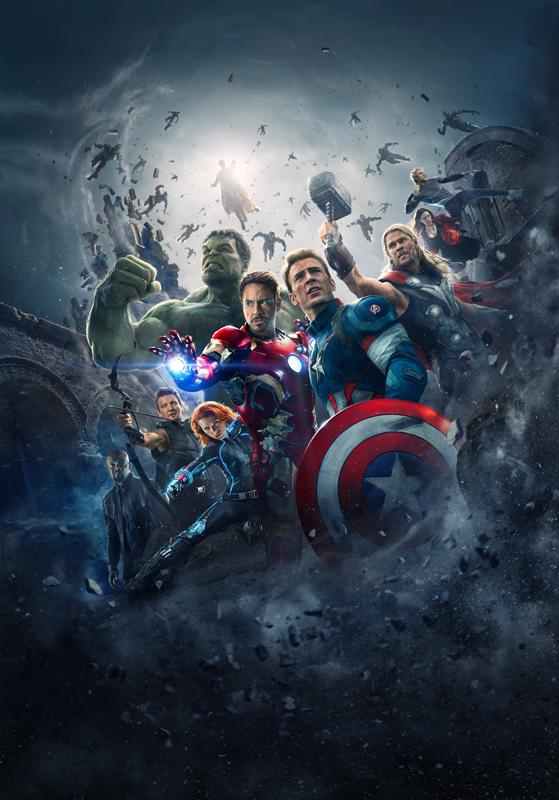 THE GOOD, THE BAD AND THE UGLY: "Avengers: Age Of Ultron"
"... providing a welcome opportunity for origins and flashbacks. "James Spader is suitably hard-edged, evil and comically wired as the jaded voice of the muscled 'Ultron'. "Paul Bettany as the 'Vision', even though he was 'born yesterday', appears smooth and majestic with some graceful flying and floating visuals, easily shifting from a philosophical tone into "Gangster No. 1' mode. "Good to see actor Andy Serkis finally get to show his face on camera, and his 'Ulysses Klaw' is sleazy enough for a return as 'Klaw The Master Of Sound', killer of the father of the 'Black Panther' . "...with every scene accompanied by unique, earth-shattering sounds. "Scarlett Johansson stayed bright and cheery throughout the film, effortlessly taking out baddies like clay pigeons. "Black Widow' falling out of the 'Quinjet' on the new 'Harley-Davidson' electric motorcycle followed by a street chase was exciting to see, with the character fearlessly in control. 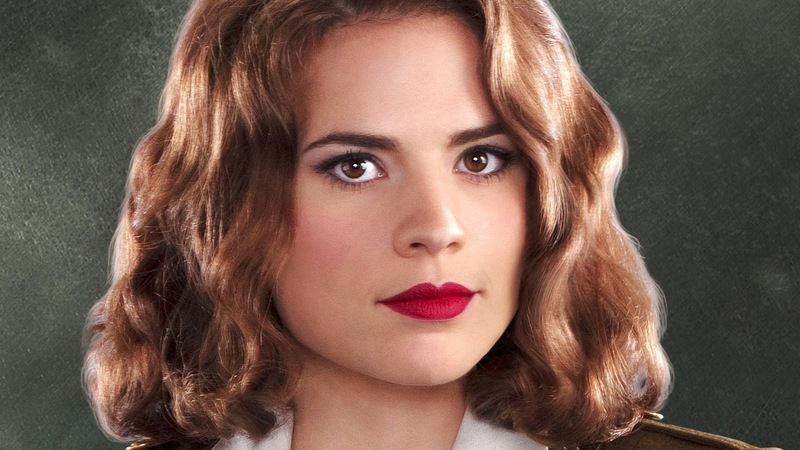 "Hayley Atwell as 'Peggy Carter' was a refreshing surprise, looking softer, sweeter and silkier than she ever did in the 'Agent Carter' TV series. "'You get killed ?... Walk it off..."
"Michael I agree that Hayley Atwell is a welcome treat in the film, looking far lovelier than her butch turn in "Agent Carter" (sorry). "Pregnant Scarlett Johansson looks radiant in her scenes, with pouty red lips and sparkling eyes. Compared to her droll turn in the original "Avengers", her performance here is a revelation. Chris Hemsworth as 'Thor', still looks every inch a 'Thunder God' with arms the size of swinging hams, as he towers over most of the other actors. "Mark Ruffalo as 'Bruce Banner' in his 'hunky' human form, has some tender scenes with 'Natasha Romanoff'. Mark Ruffalo as 'Hulk' in his hunky 'bestial' form, also has some tender scenes with 'Black Widow', as she obsesses over the size of 'Ol' Greenskin's lime digits and does not hesitate to straddle him around the shoulders for a smashing ride. Yee-ha !!! This sequel to "The Avengers" is no "Godfather II". 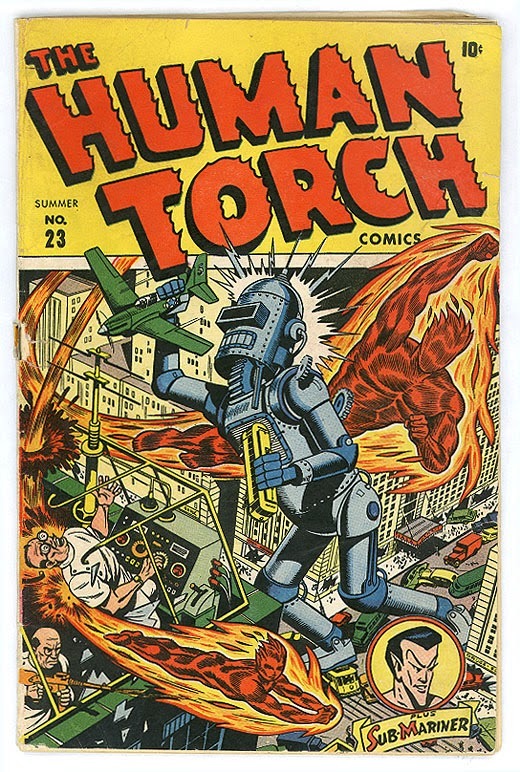 "But as a fan of comic book films, I figured WTF, something is better than nothing. Unfortunately I couldn't follow most of the action sequences, because of the frantic close-up cutting. As if somebody deliberately cranked up the speed for an 'out of sight, out of mind' family friendly rating. RIP Sam Peckinpah. "I like Scarlett Johansson, although her 'Black Widow' character is proving a challenge for Disney, as yet another one of Marvel's 'deadly assassins' (along with 'Gamora', 'Elektra', etc) that must be reined in to please the family crowd. "I also didn't get that the director was trying to set up the character of 'Hawkeye' with ironic foreshadowing, as if he is doomed to die. All I got was homey scenes ripping-off 'American Sniper', with a distraught but loyal, pregnant wife (Linda Cardellini) and her dependable family man, who just happens to be a professional killer, looking for 'one last mission' of deployment before he gets out of the game. 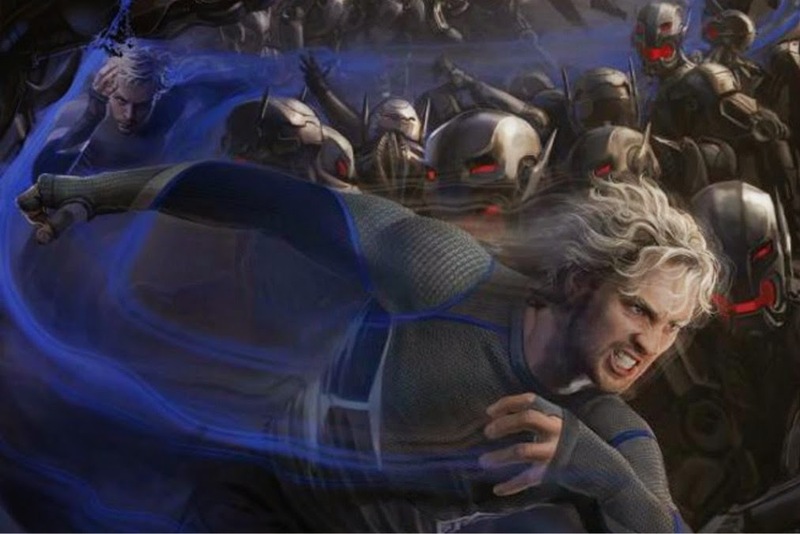 "...after 20th Century Fox screamed foul when THEIR 'Quicksilver' from 'X-Men: Days Of Future Past' became one of the most popular characters in that film, and audiences were getting confused by Marvel Studios 'Pietro'.